Want To Write For OPE? Not that we're losing interest (far from it! ), we are pleased to announce that we at Only Pro Evolutions, have decided to give our fans a chance to get their voice heard in the online PES community. If you have something to say about PES and fancy yourself as a half-decent writer, then please get in touch and send us your work. We'll be happy to post your pieces on our blog. Our website receives thousands of hits each week from a long, long list of countries from all around the world - so whatever you have to say, your voice will always be heard. You can write about anything. Just ensure it's to do with the Pro Evolution Soccer series. Make it interesting. Keep it clean. Write good well - see... you can even send us something funny! All contributors will be credited. Don't worry, we're not going to steal your work. We're just looking to help the fans of ours who are aspiring writers, and want to get their voices heard. If we don't post your work, then please understand that we are unable to post everything we get. At the moment, we aren't certain on how many e-mails we'll receive, but the traffic could be so high that we have to turn down many people. We appreciate your efforts and we are sorry for disappointing you. But please, try to understand our situation. Like we've suggested, we will only be able to post the standout pieces, so ensure you make every measure to make your piece good before sending it to us... that's a decent incentive, right?! 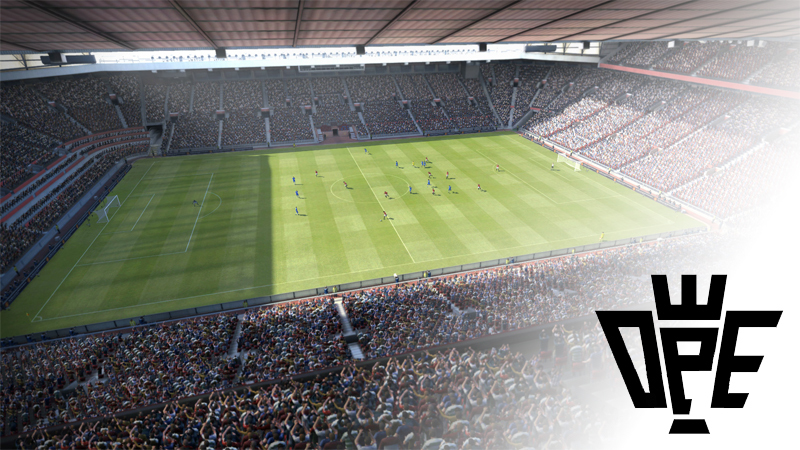 Thanks for reading, and we hope that we can get some of your names in the PES spotlight.